We understand that applying for a UK Student Visa is a life changing event. That’s why we have specialist Immigration Lawyers waiting to help you with the complex rules and regulations of the application process. 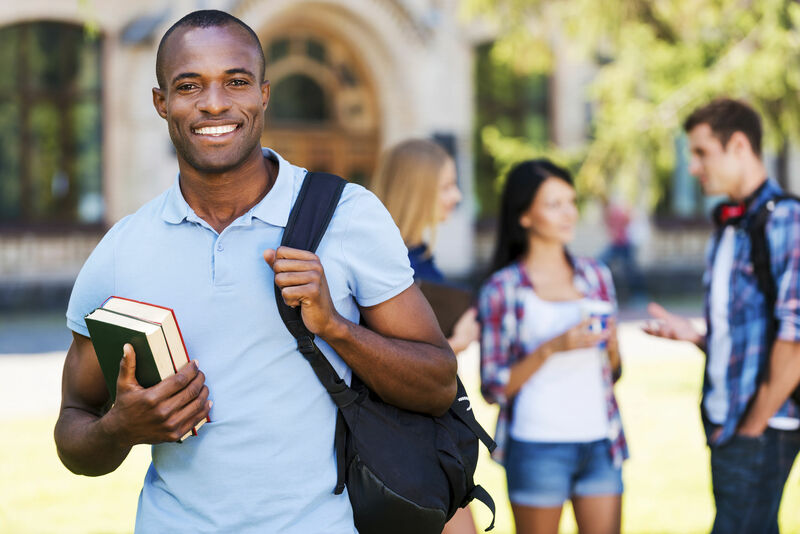 A Tier 4 Student Visa allows foreign born nationals living outside of the UK, the opportunity to undertake a course of study in the UK of which is recognised as a UK institution of education. At UK Visa Xpats we understand the different complications that often occur whilst an individual is making a Tier 4 Student Visa application and the emotional toll it can bring to you and your loved ones which is why we have a specialist Tier 4 Student Visa department consisting of trusted UK Immigration Lawyers all of whom have a wealth of experience in making successful applications through the UK Tier 4 Student Visa route. If you are not sure about how you should complete your Tier 4 Student Visa application, then why risk getting it wrong? Our experienced network of immigration experts can make the difference between a successful and an unsuccessful self-application. Our network of lawyers offers expert help with your Tier 4 Student Visa Application. We help thousands of applicants like you, every year. Practical assistance with your Tier 4 Student Visa Application. No – You are provided with a set of guidance notes only. It is important that you check if you meet the requirements for your Tier 4 Student Visa. Once you have done this, whether you meet the requirements or not, contact us so our immigration experts can look into your individual matter. No immigration matter is straight forward. You might have options that you are not aware of. So call or contact us to discuss them. We are waiting to help you. UK Tier 4 Student Visa allows foreign born nationals living outside of the UK, the opportunity to undertake a course of study in the UK of which is recognised as a UK institution of education.